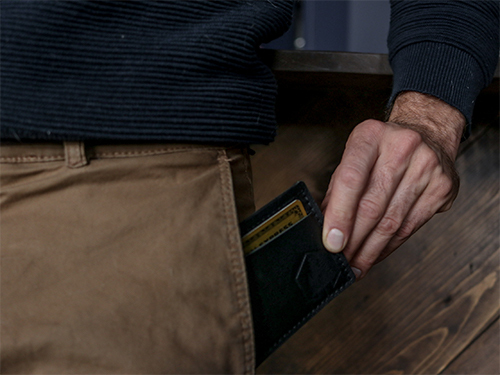 Everyone needs a wallet that is within hands' reach, but does not strain your pocket. 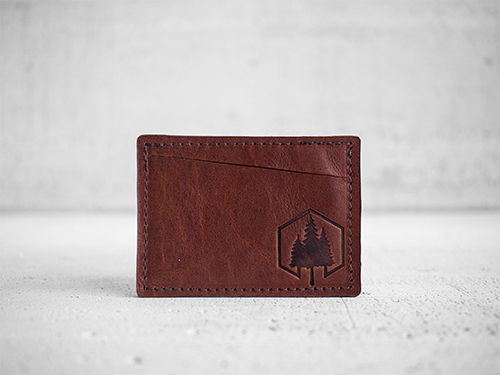 The Mist is our go-to daily minimalist wallet. 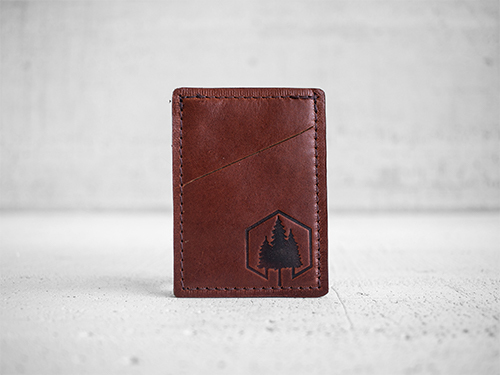 If you’re not already a minimalist, try leaving your overflowing billfold at home and take just what you need in our Mist for a day (up to 8 cards plus bills). 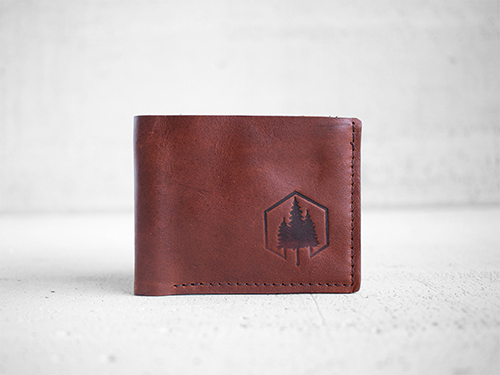 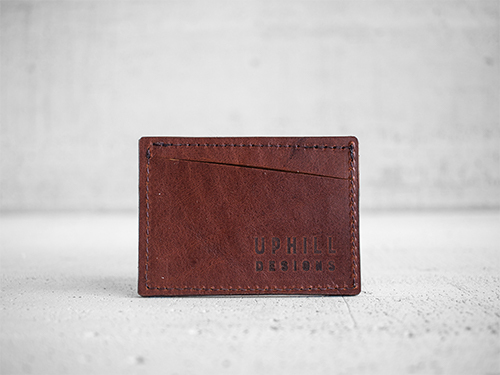 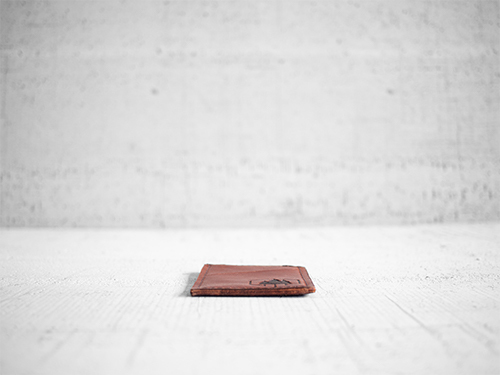 We handcraft this product out of full-grain veg-tan Montana leather.